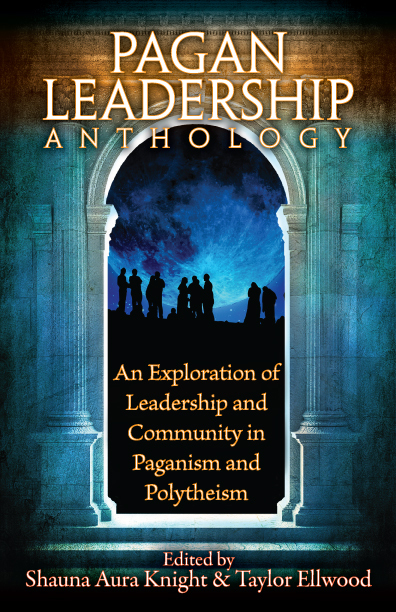 I’m very excited to announce the release of the Pagan Leadership Anthology. Taylor Ellwood invited me to co-edit this anthology with him almost two years ago, and it has finally come to fruition! 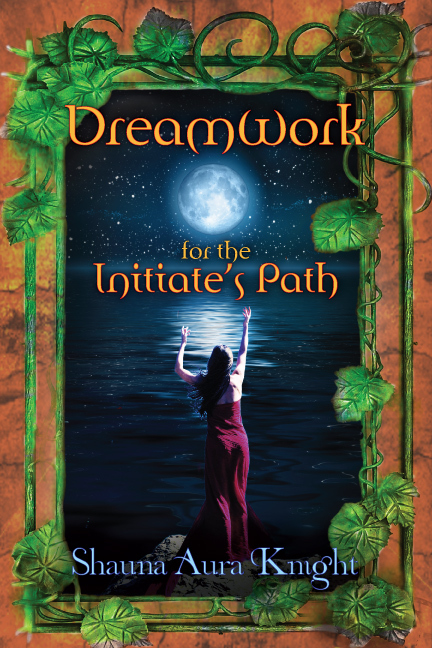 Helping grow more resources for Pagan leaders is a passion of mine, and this anthology is priceless for all the collected wisdom it offers from many different leaders, many different traditions, and many different perspectives. 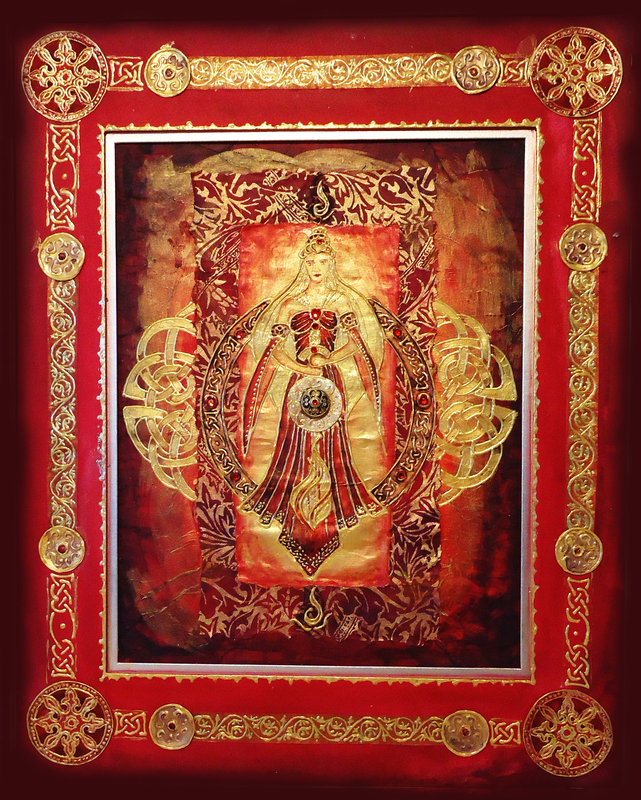 As I mention in the introduction, sometimes the advice offered in one essay conflicts with what’s offered in another. The authors don’t always agree with each other, but you’ll still see some common patterns of experiences of what works and what doesn’t. 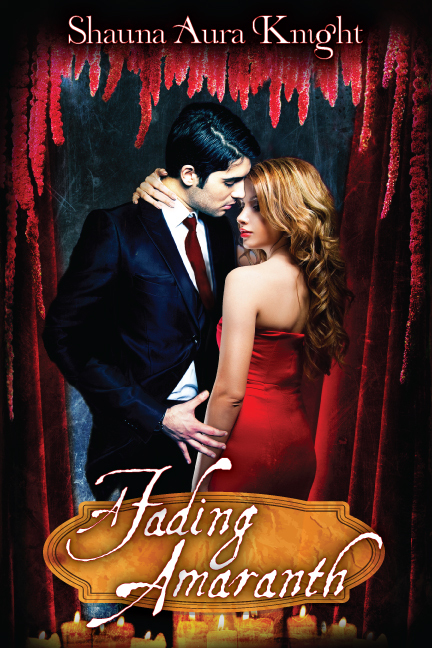 The best part of this anthology, for me, was reading the experiences of the various authors. What they went through, the mistakes they made, and how they grew from them and came to learn better ways of leading. Group dynamics, conflict resolution, mentoring, egotism, creating community, burnout, communication, healthy boundaries, delegation, crisis, power, volunteers, personal work, leadership models, bylaws, sustainability, processes, responsibility, ethics, dual relationships, collaboration, scapegoating, visibility, transparency, fears, resentment, self knowledge, discrimination, ageism, exclusion, empowerment, respect, organizations, sovereignty, growth, vision, uprisings, triangulation, service, expectations, projection, betrayal, healing, restorative justice, longevity, tradition, innovation, dedication, teaching, ministry, pride, developing skills, learning, administration, authority, integrity, compassion, social skills, truth, blame, shame, hypocrisy, gossip, safety, harassment, avoidance, tension, problem solving, relationships, transformation, failure, success, strength, sacrifice, support, mistakes, forgiveness, organizing, event planning, outreach, education, transference, professional, self-care, instability, confidentiality, money, equality, partnership, politics, reflection, investment, controversy, challenge, social justice, values, privilege, unity, skill-building, vulnerability, judgment, attitudes, social norms, silence, assumptions, discomfort, accountability, cliques, punctuality, removing members, pedestals, control, weakness, consent, misconduct, infrastructure, fatigue, thriving, complaints, participation, stewardship, structure, confidence, fundraising, feedback, identity, stubbornness, rejection, discernment, inspiration.